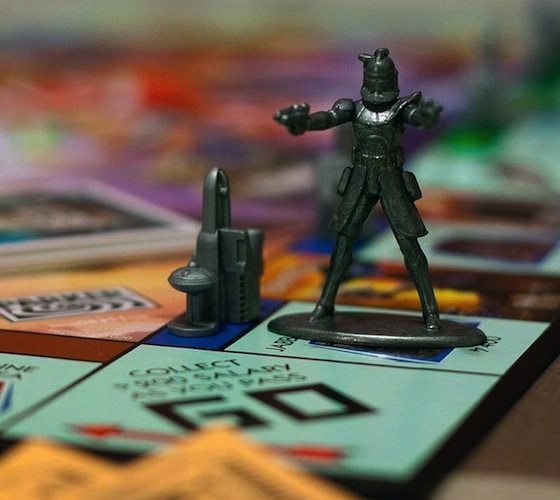 Play the classic game of Monopoly infused with the Force or ruled by the Dark Side. 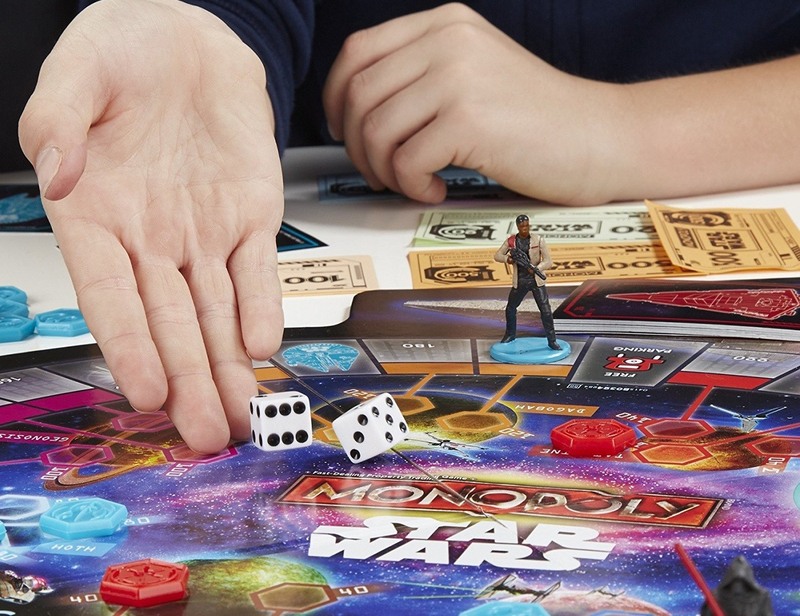 This masterful Star Wars Saga Edition Monopoly Board Game includes characters from all 6 Star Wars movies, with settlements and cities instead of classic houses and hotels. Sith and Jedi cards take the place of Chance and Community Chest. 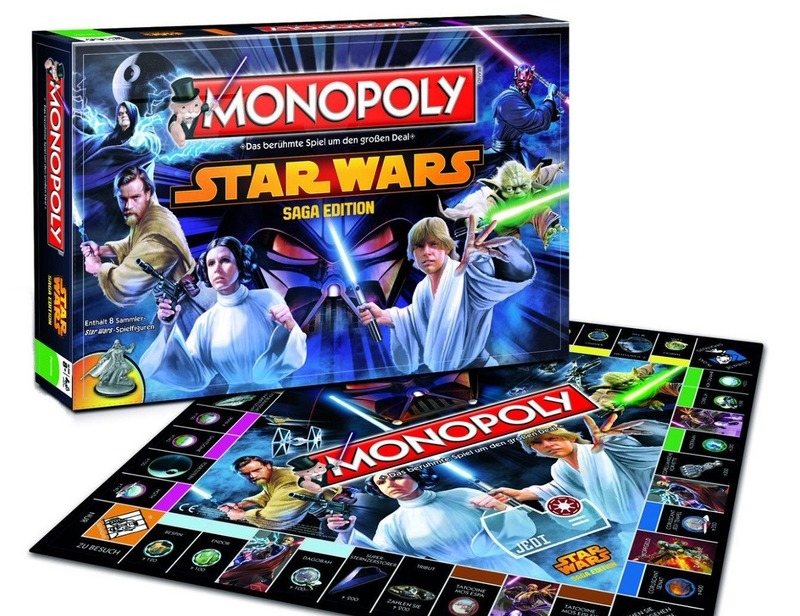 The Force side includes Luke Skywalker, Princess Leia, Obi-Wan Kenobi and Yoda game pieces; the Dark Side includes Darth Maul, General Grievous, the Emperor and Darth Vader. 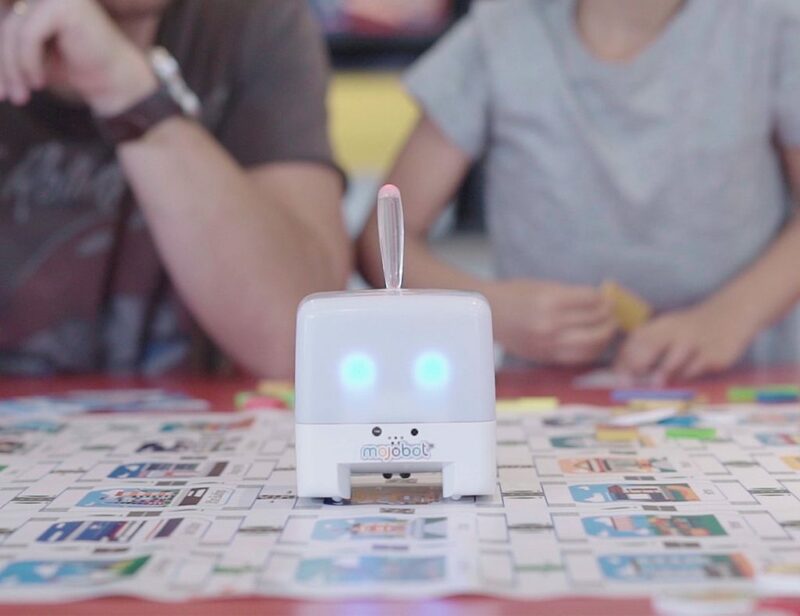 Who will become the ultimate master? The Saga begins here.